← Random Thought: Happy Birthday, Syren (& Duke)! Congratulations to Delia Pooh-lewis on winning the first Christmas Giveaway! 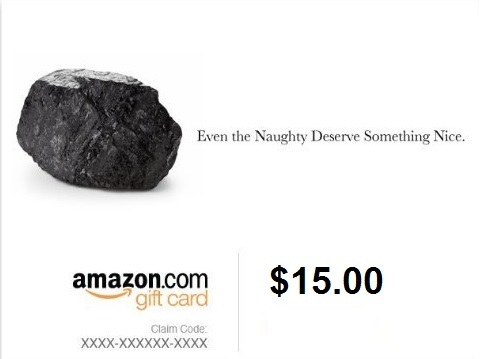 The winner will be contacted within 24 hours of the drawing and will have 48 hours to respond to the initial point of contact to claim the $15 Amazon gift card prize. This entry was posted in Giveaways and tagged announcement, christmas, giveaway, winner. Bookmark the permalink.